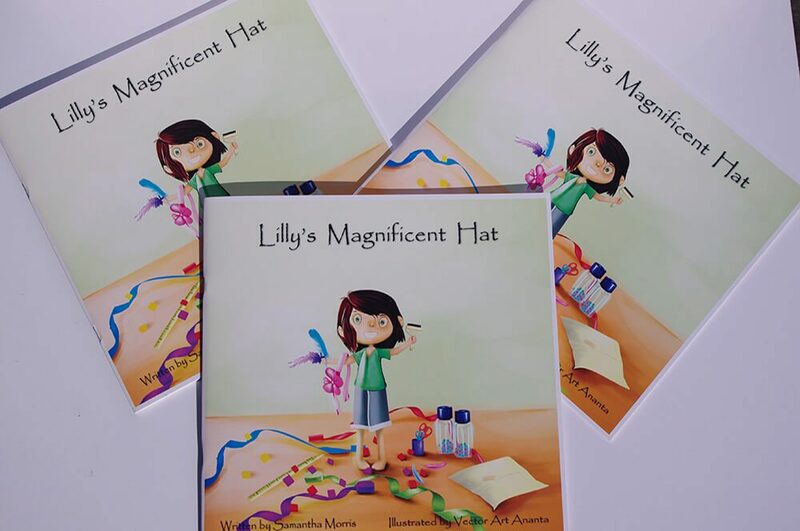 A delightful children’s story about a country girl who loves hats and makes her own magnificent hat for one of the biggest events of the year the “Ravenshoe Arts Festival” and the “Most Creative Hat Competition”. See what an amazing hat she designs. Lilly loses her hat right before the big event see if you can help her find it. Full colour illustrations throughout the story. Ravenshoe is a town located in Queensland Australia with the story highlighting the history around that area. 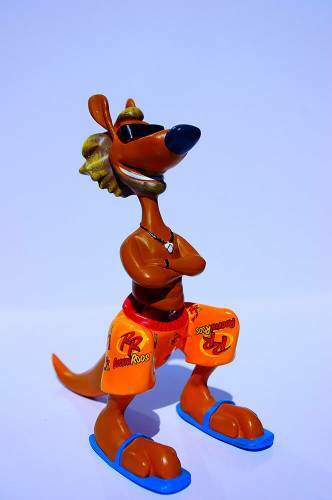 All Rockin Roos merchandise are checked for quality control prior to your puchase to ensure you recieve the best products. 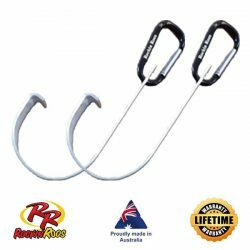 Includes shipping within Australia only. Please email us at enquiries@rockinroos.com.au for a quote on overseas shipping costs prior to adding to your cart. A delightful children’s story about a country girl who loves hats and makes her own for the biggest event of the year the Ravenshoe Arts Festival. See what an amazing hat she designs.